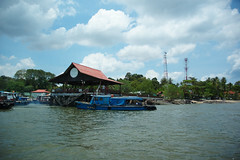 pasir panjang | NUS Toddycats! 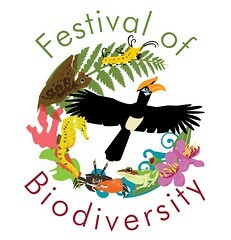 All are welcome, just register at Eventbrite. On 13th February 1942 the Japanese Imperial Army has stormed through Malaya and invaded Singapore. Approaching Singapore City from the west, a seasoned Japanese army is forced to engage the small force of the Malay Regiment fending them off from the high ground of Pasir Panjang Ridge. A fierce battle is put up by men of the Malay Regiment amidst the confusion of aerial and artillery bombardment, a dark sky smothered by fumes of a burning fuel dump, loss of communications and the early deaths of senior officers who had moved about to keep their men coordinated. They would battle on for nearly two days and are wiped out almost to the last man on the eve of Chinese New Year. On 15th of February, 1942, General Percival marches down Bukit Timah Road to surrender to General Yamashita of the Japanese Imperial Army at the Ford Factory. The accounts of the desperate and heroic Battle of Pasir Panjang left a strong impression on the Pasir Panjang Heritage Guides, so we commemorate the Malay Regiment’s defense of the ridge every year. 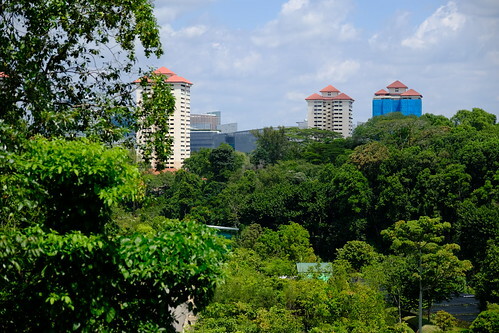 The National University of Singapore is built on part of the old battleground and its forest still contains a 1936 British military outpost which strategically oversees Jurong, Bukit Timah and Singapore City. In 1954, the Pasir Panjang Ridge was renamed ‘Kent Ridge,’ and the old stone marker which commemorates this event persists to this day, often overlooked, at the Gap. 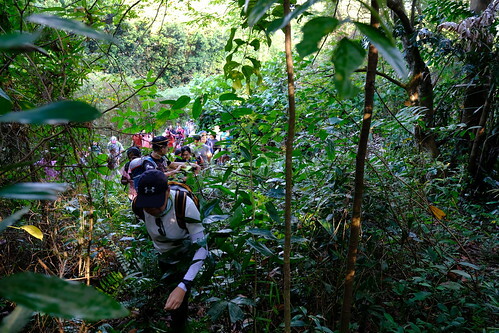 Guides will share with the public stories about the battle, the geography, history and the flora and fauna of the area which drew us to explore the ridge decades ago and to gradually learn of its history. 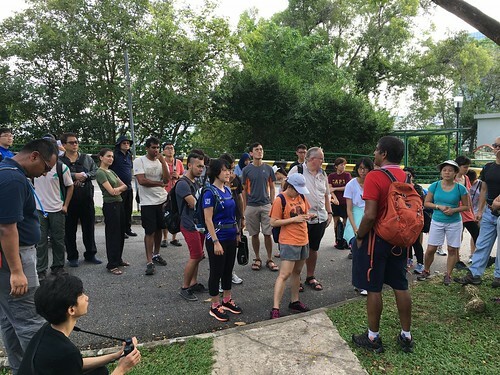 Our commemorative route takes us from the National University of Singapore to Kent Ridge Road and through the Gap to Kent Ridge Park and ends at Reflections of Bukit Chandu. Everyone is welcome – just register at Eventbrite. You will have to wake up early enough to join us at 7.00am at the University Cultural Centre [map] and be physically fit enough to walk 5km at a moderate pace with some stairs! This is a five hour walk and February is a hot month, so please bring at least a litre of water and some sandwiches or snacks. Rain is always possible so do bring an umbrella and waterproofing for your barang-barang! Photos from 2015, 2012, 2011, 2010 and 2008. Click the map for a larger view or see Google Maps. 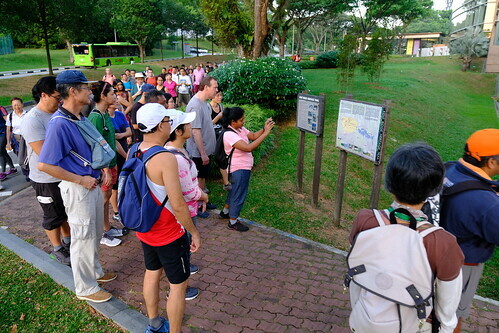 The Kent Ridge Heritage Trail – a decade-old map to explore the ridge with! 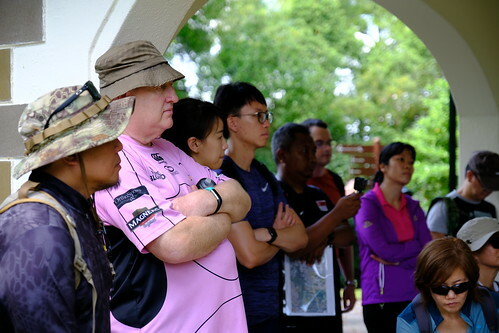 Kent Ridge has always been an area of great academic interest and experience and in NUS has been the focus of nature and heritage walks, academic research, student learning as well as walks and runs for health and fitness. Most recently, a briskwalk series was introduced to promote fitness of staff welded behind their desks, and for us to relax with one another on Friday evenings. 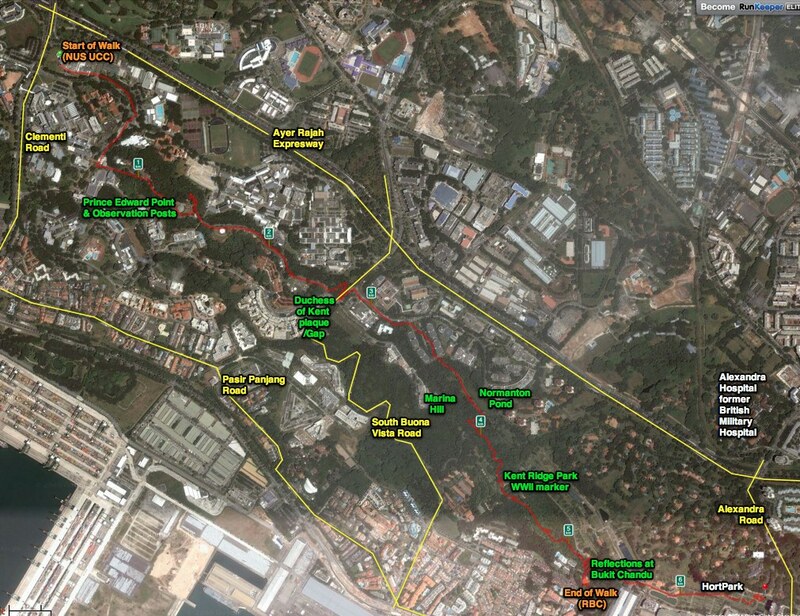 In January 2007, the map for the Kent Ridge Heritage “Walk and Run” Trail was finalised after months of work with contributions from various stakeholders of Kent Ridge in and out of NUS. 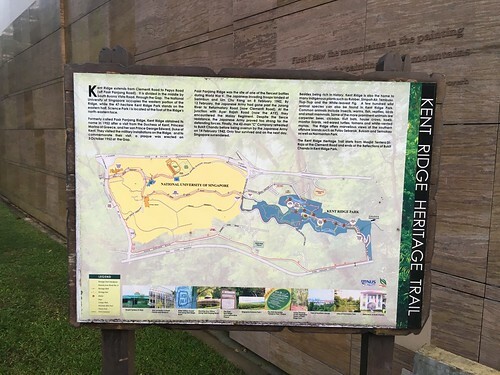 The Kent Ridge Heritage Trail is mapped by signboards at various locations from Clementi Road to Bukit Chandu, and we hope this 10-year old map will encourage you to explore the area! Click to download the pdf. 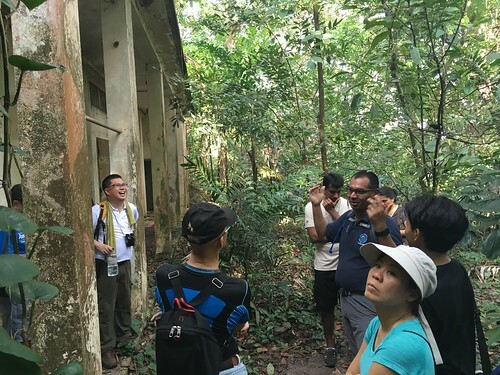 To find out more about the area, visit the Pasir Panjang/Kent Ridge Heritage webpage. 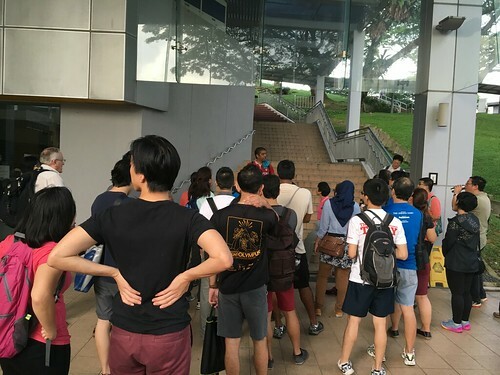 Sun 12 Feb 2017 – 86 participants and guides walked together bright and early from 7.00am to 12.00pm in remembrance at the annual Battle of Pasir Panjang Commemorative Walk. This year marks the 75th anniversary of the Fall of Singapore and we were joined by members of the Malaysia’s Military History Lover’s Club as well as friends from Australia and Japan. We have been sharing news and stories with them over Facebook since the walk. Several volunteer guides with other museums were with us too. 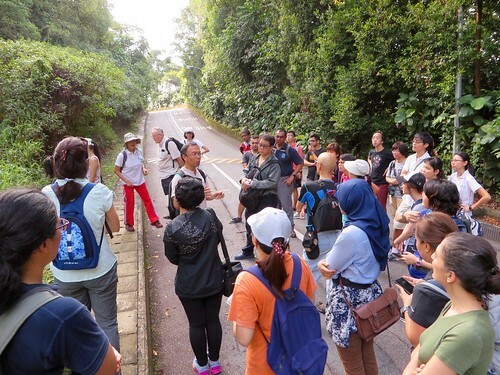 The Pasir Panjang guides shared stories with participants about the history, biology and geography of the ridge (see the webpage) and heard stories ourselves from the many who came. 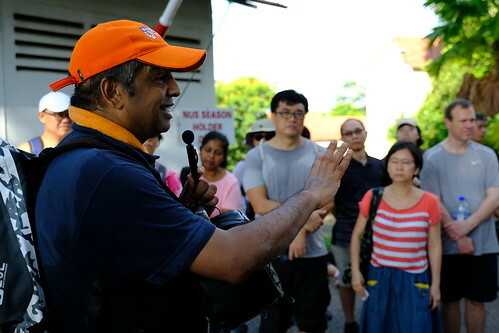 For photos from the event, see the Pasir Panjang Heritage Facebook page. NUS News shared the walk on their Facebook page. 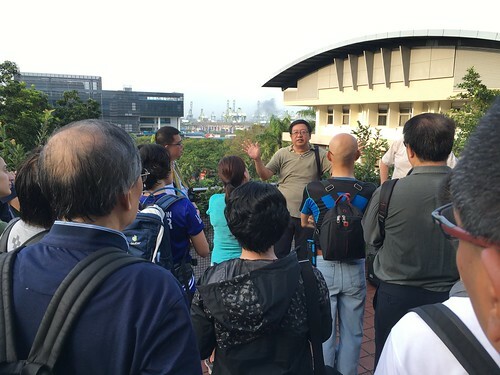 Sat 13 Feb 2016 – The Pasir Panjang guides took 36 members of the public on a five-hour commemorative walk from 7.00am to 12.00pm, tracing the events of the Battle of Pasir Panjang in World War II, and adding the layers of heritage which surround the area. 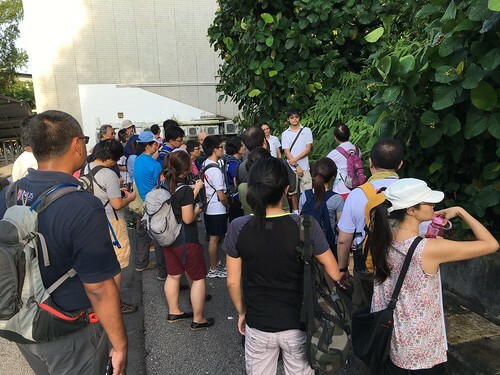 Thanks to the participants for their lovely company and the guides for their excellent service – Kok Oi Yee, Alvin Wong, Kenneth Pinto, Airani S, Quek Kiah Sen, Wendy Sim, Yap Von Bing, Lai Chee Kian and N. Sivasothi. 147 photos of the walk on Flickr here. 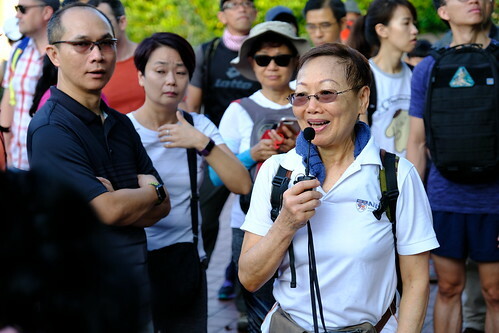 This is the 15th year of the walk, which initiated in 2002 in response to the lack of awareness about the Battle of Pair Panjang at the time, and of natural and other heritage of the area. 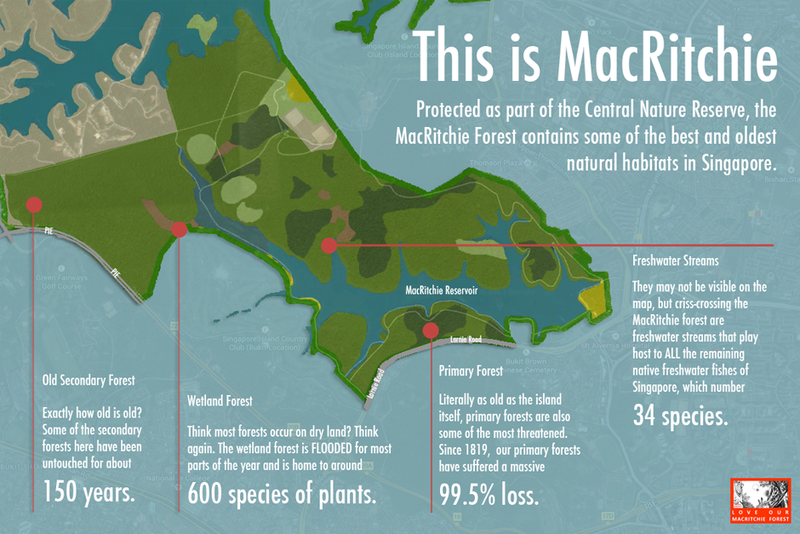 the many traditional uses of Kent Ridge plants. At KE7, a traditional picture with the traffic mirror! 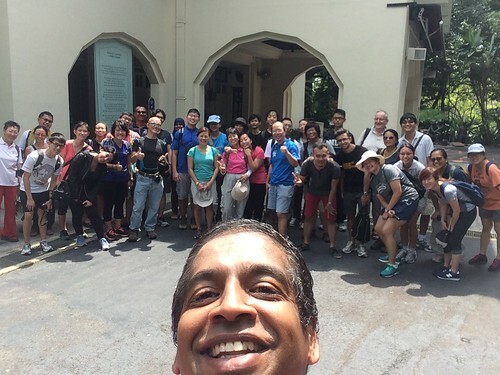 and how Kent Ridge got its name, recounted by Airani S.
Thanks everyone for the wonderful company! 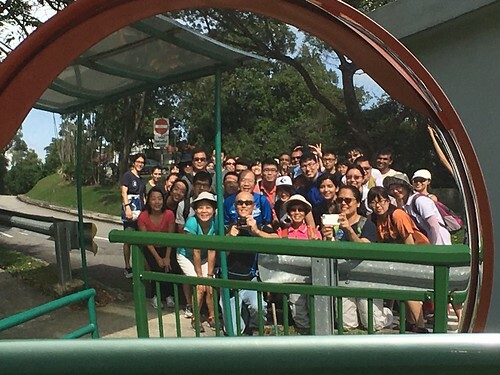 Attention NUS staff and students – catalyse the community as a Kent Ridge Heritage guide! 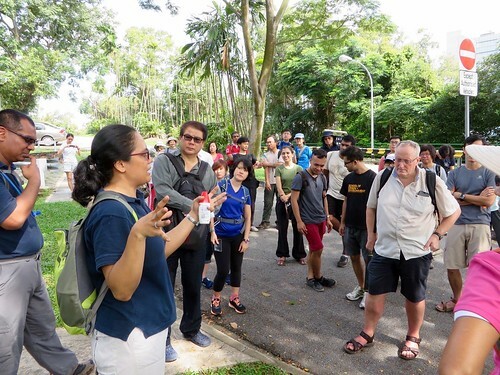 NUS Toddycats are recruiting student and staff of NUS to be nature guides for the monthly hour-long Kent Ridge Walk Conversations series in 2015. 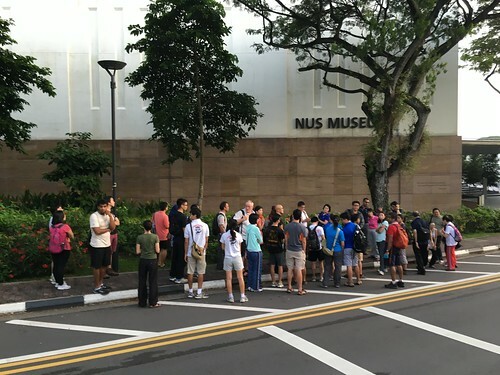 Guides are expected to read recommended literature, prepare for content and delivery, attend three evening training sessions and pass an assessment in order to conduct weekday evening walks (5.30pm – 7.00pm) for the NUS community and eventually the public. 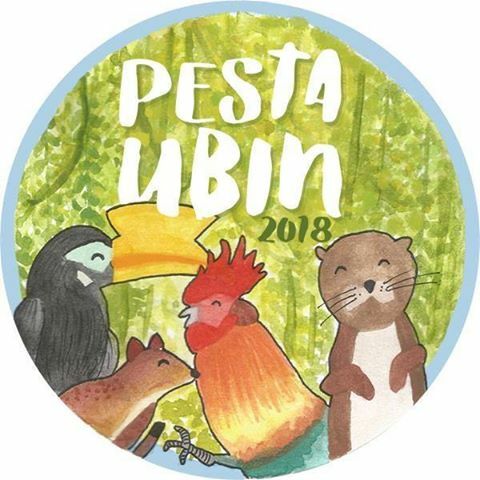 If you enjoy meeting people, having conversations, sharing stories and love green spaces, this is an opportunity to meet like-minded individuals! NUS Toddycats are a friendly, competent and passionate team intent on sharing stories of heritage and the environment and in this series, facilitating conversations between members of the NUS community. We have been guiding on the ridge for over a decade and think its time to catalyse our community further by helping them discover their heritage on the ridge – and each other! 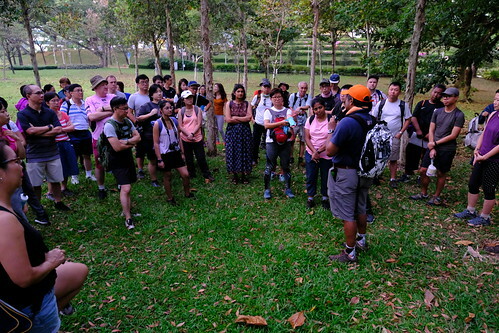 Register to train as a Kent Ridge Heritage Guide at: http://tiny.cc/krwalk-recruit. 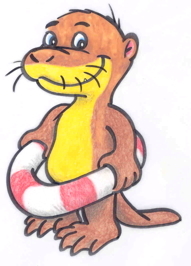 It’ll be tough, but we’ll figure out a schedule!